Created by wizards and other magic users to guard their valued treasures or secret locations, the Advanced Dungeons & Dragons scarecrow first appeared in TSR’s 1981 Fiend Folio and later in various Monstrous Compendium’s and successive editions of the Monster Manual. 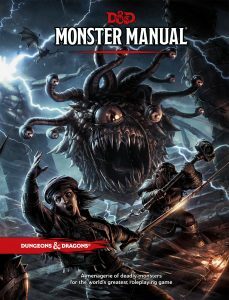 This original painting, by acclaimed sci-fi and fantasy artist Dave Dorman, was created for the 2014 D&D Monster Manual. It measures 11 by 14 inches, is in nm/mint condition, and will be shipped with the utmost care. 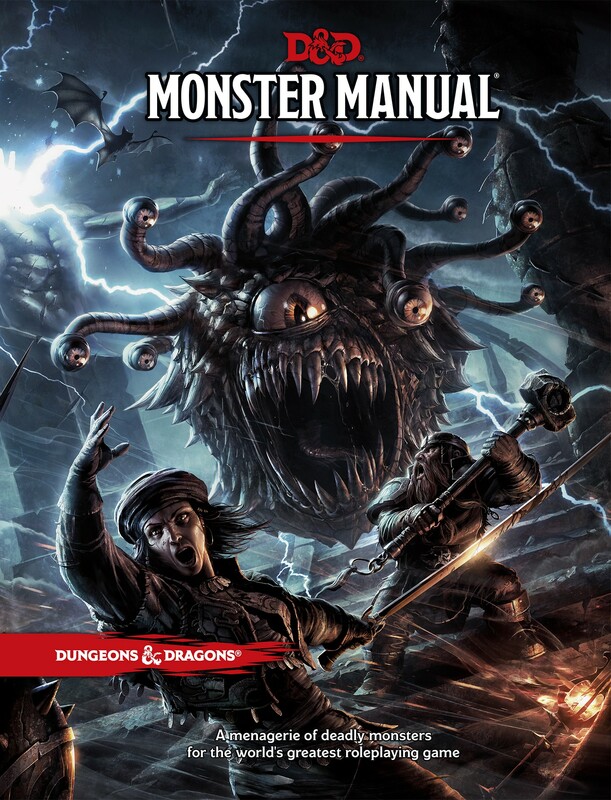 The cover to the Monster Manual this image appears in is shown for reference but it is not included. 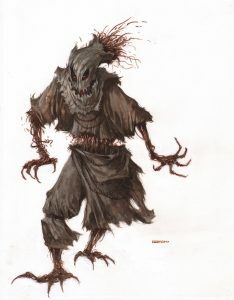 This is for the original Scarecrow artwork only.